The 2019 Minnesota State Legislative Session starts January 8th. In the weeks leading up to the start of session we are going send you a brief weekly preview of the issues we want to address and the solutions we will be pushing at the Capitol. This week’s focus is on excessive runoff from corporate, industrial agricultural fields in Minnesota. One of the greatest threats to the quality and health of Minnesota’s rivers, lakes, streams, and drinking water sources is excess chemicals, fertilizers, and sediment from irresponsible agricultural practices. Clean Water Action will focus on a few policies during the upcoming session to address this problem. First, we will push for legislation to encourage planting more perennials on the land and expanding the use of cover crops. Most cover crops are grasses, legumes and perennial wildflowers planted on cropland instead of allowing the fields to lie fallow, exposing the soil to the elements and potentially increasing erosion into rivers, lakes, and streams. We’ll focus on expanding the Working Lands Drinking Water Protection Program that targets research to the most polluted watersheds in the state and will incentivize planting perennials instead of single row crops like corn and soybeans. Next, we will push to expand and fully fund the Forever Green program at the University of Minnesota that focuses on developing new cover and perennial crops to improve soil health and water quality. 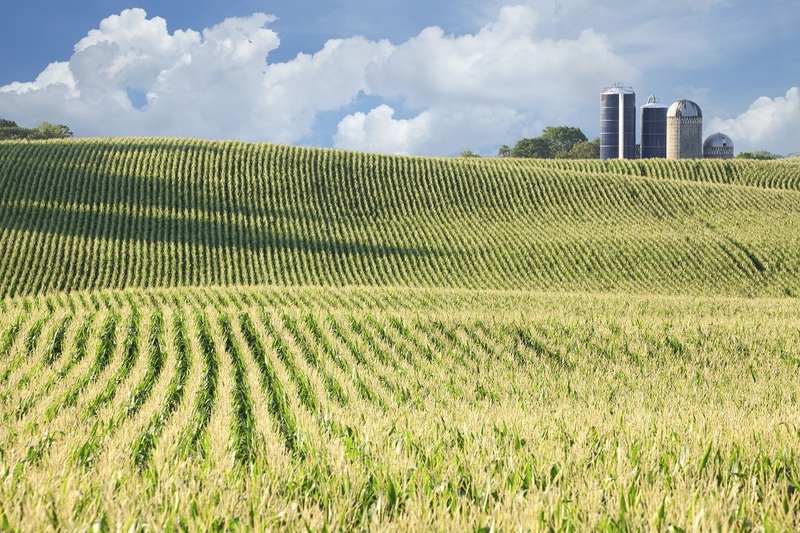 If you have any questions or want to learn more about these issues check out our online toolkit about Corporate, Industrial Agriculture in Minnesota. You can find out more about the problems, solutions, and ways you can get more engaged to protect clean water! Whether it’s to spur our elected officials into positive action or to defend our bedrock clean water laws, we’ll need you when the action starts over at the capitol!